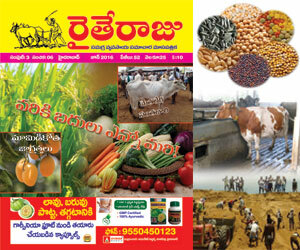 Image Health is a monthly dedicated to holistic way of life and healthy life style. Lack of simple knowledge of about the body and its functions is resulting in life loss, huge expenditure and grief to many families. Prevention is always a valued preemptive measure in health management. 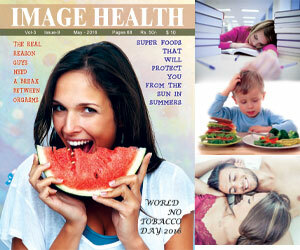 Image Health English explores the issues of health and life style and present them in a lucid fashion. It’s amazing design augment the quality of this communication. 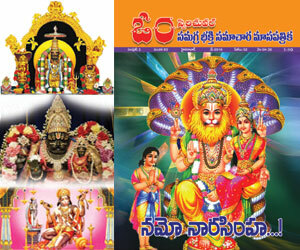 This glossy magazine is a great hit and has carved its niche among the medical community as well as health-minded individuals.